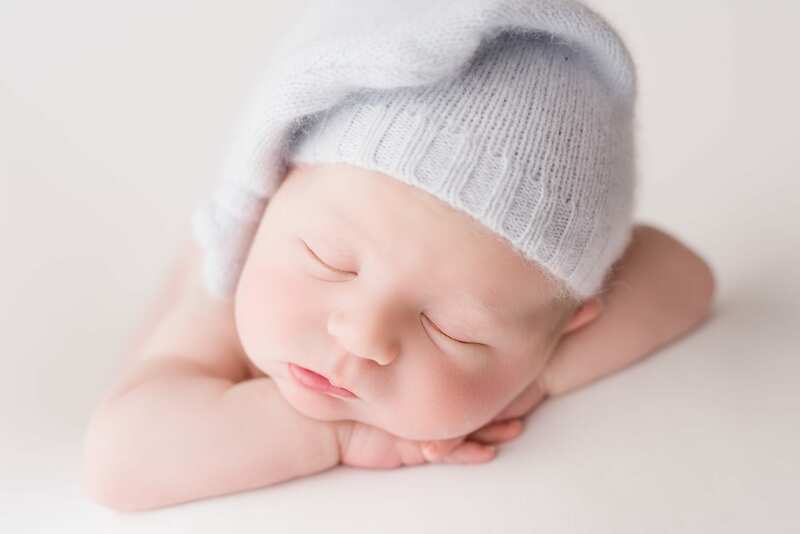 One day Newborn Workshop located in Tampa, Florida. 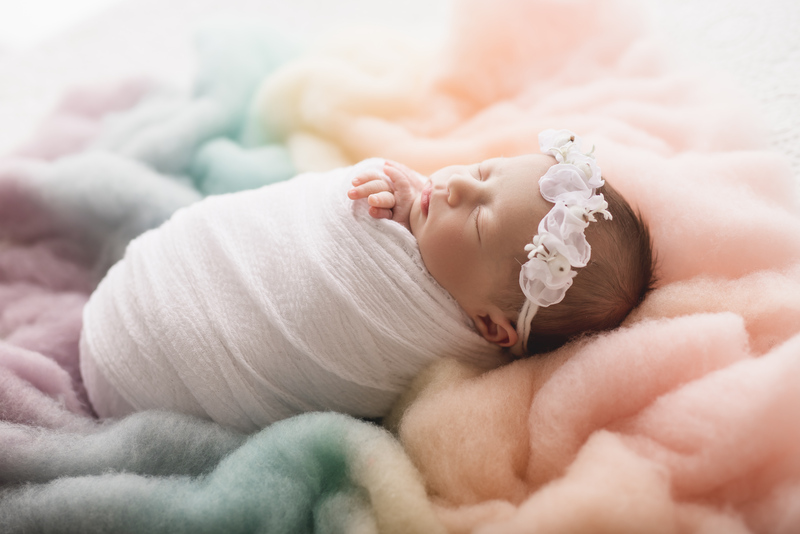 Join us for a one day, interactive workshop, where you will have the opportunity to gain hands on experience during a Newborn workshop with Kelly Kristine Photography. If you are new or just starting out in the photography business, this workshop will provide you with the knowledge and confidence to take your career to the next level. We want to help you separate your photography business from your competition! 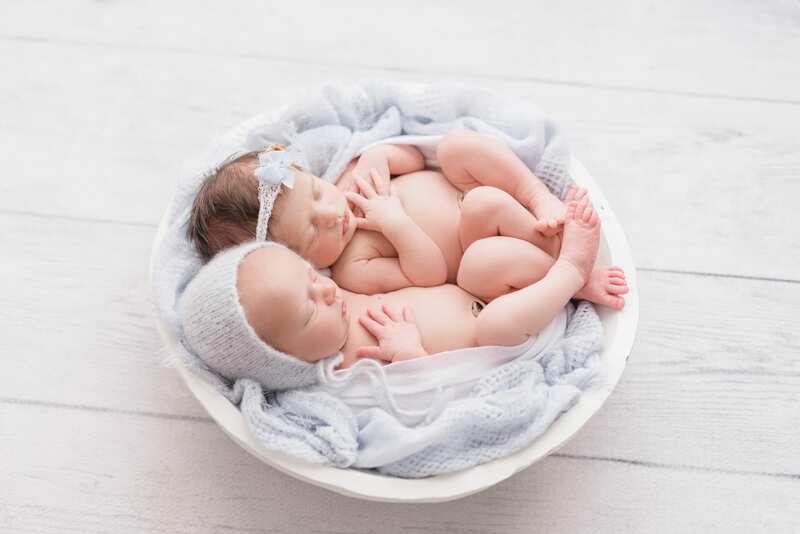 You will gain knowledge in topics such as, newborn posing, marketing, use of unique and fresh props, post processing, business essentials, and much more! We will also go over studio lighting and natural lighting during our newborn session. Now is the time to invest in yourself and we are so excited to help you on your journey to success!! All Images taken during the workshop can be used for your own portfolio. Must have basic knowledge of a DSLR Camera and must have a 35mm or 50mm lens or whatever lens you have in your bag. KKP Workshops are limited to a maximum of 5 photographers. We believe having a smaller class size provides more time for personalized questions and attention, therefore maximizes your investment. 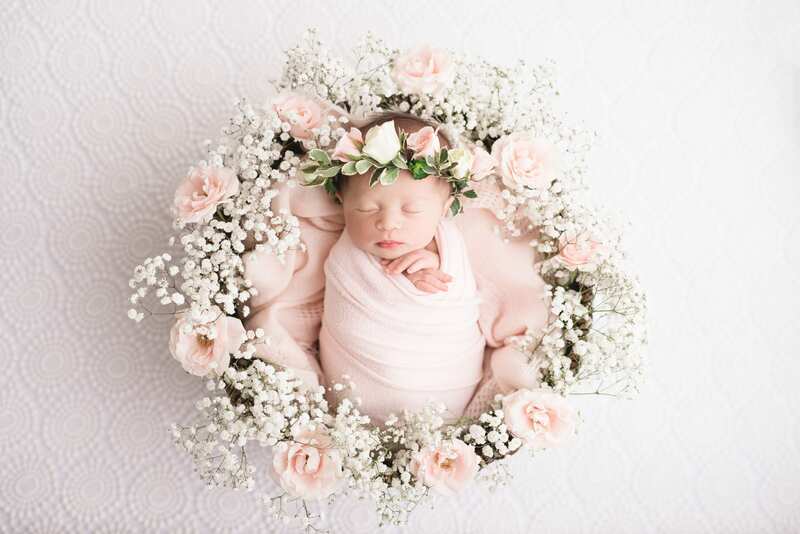 Join us for a one day, interactive workshop, where you will have the opportunity to gain hands on experience during a Newborn workshop with Kelly Kristine Photography. If you are new or just starting out in the photography business, this workshop will provide you with the knowledge and confidence to take your career to the next level. We wantt to help you separate your photography business from your competition! You will gain knowledge in topics such as, newborn posing, marketing, use of unique and fresh props, post processing, business essentials, and much more! 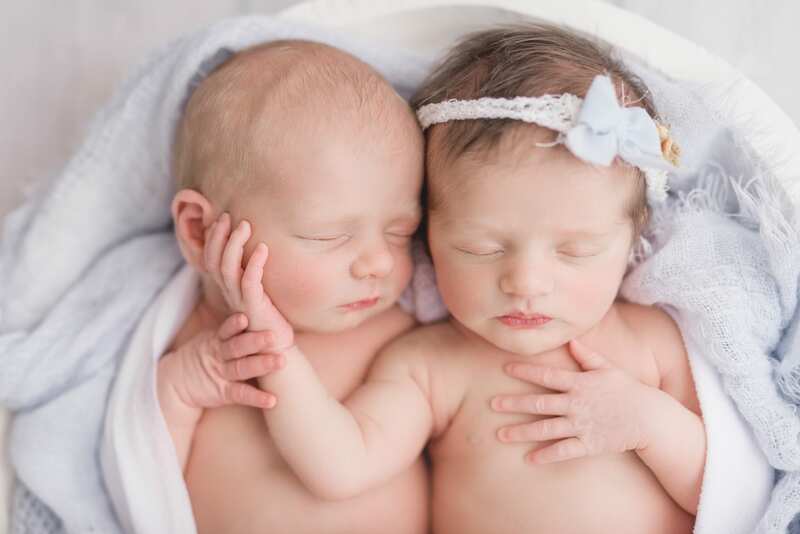 We will also go over studio lighting and natural lighting during our newborn session. Now is the time to invest in yourself and we are so excited to help you on your journey to success! !